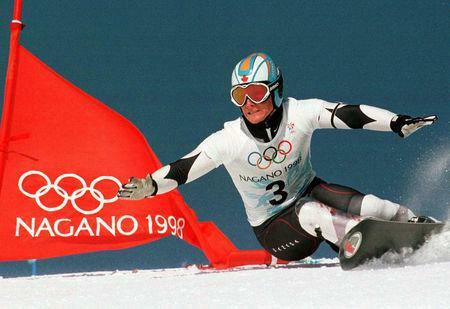 (Reuters) - With Canada about to legalize marijuana on Wednesday, the World Anti-Doping Agency should remove cannabis from its banned list of drugs, says Canadian Ross Rebagliati, whose Olympic snowboard gold medal was taken away after he tested positive for the drug then subsequently returned on a technicality. With seven National Hockey League franchises across the country and Toronto being home to Major League Baseball's Blue Jays and the National Basketball Association's Raptors, as Wednesday approached there was discussion about what impact, if any, the cannabis legalization would bring. "I am not sure if the IOC was looking at it from a social standpoint or because it was against the law, but I think now the responsible thing to do is look at if from a non-idealogical standpoint and realize the benefits," said Rebagliati.